From the classic sleek rectangular shapes to the trendy circle frame glasses, our luxury choices of eyeglasses are your perfect investment. While combining fine craftsmanship and high-quality materials, our collection of eyeglasses also offers timeless shapes and stylish frames. The quintessential spectacle shape is preserved by a number of luxury brands such as Tom Ford, Cartier and Bvlgari while many luxury brands enjoy playing around with the shape of the frames, ranging from the fun cat-eyes shape to the trendy gold aviator style vintage gold frames. 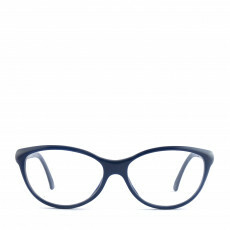 Eyeglasses have great fashion potential, with many sporting spectacle frames instead of contact lenses these days! 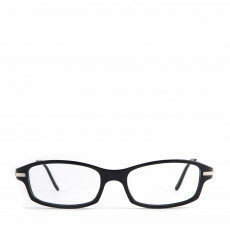 Eyeglasses, like a dash of bright lipstick or a statement neckpiece, help to make a look your own. 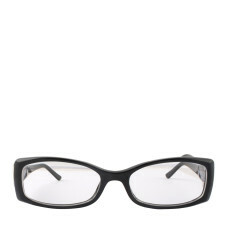 Top your everyday style with avant-garde women’s eyeglasses with top-notch crystal lenses, available at LabelCentric.